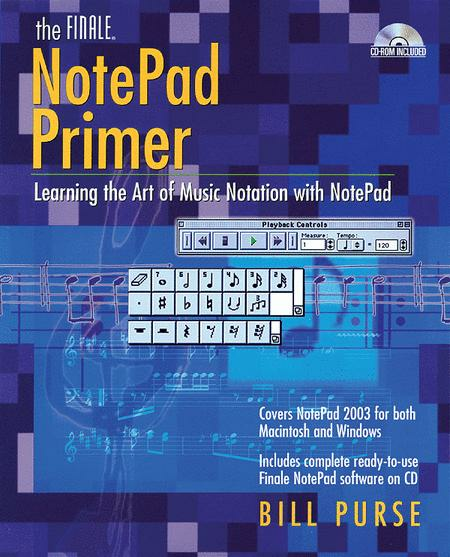 Learning the Art of Music Notation with NotePad. By Bill Purse. Book (not sheet music). CD-ROM only. Size 6x9 inches. 150 pages. Published by Backbeat Books.